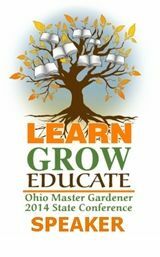 Our Little Acre: Celebrating National Learn About Butterflies Day - A Giveaway! 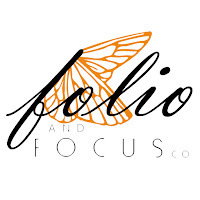 Celebrating National Learn About Butterflies Day - A Giveaway! Although any day is a good day to eat pie (I'll take Dutch apple, please! ), March 14th is designated National Pie Day. 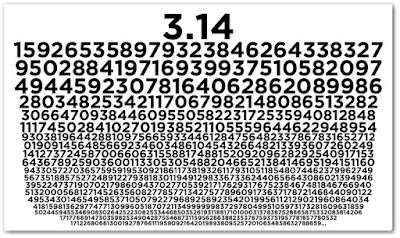 Actually, it's "Pi" day – the day we honor the ratio of a circle's circumference to its diameter. This unique number in math never ends. Now you understand why we are all eating pie today. 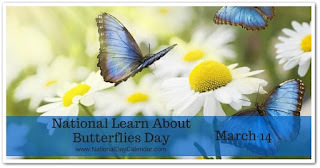 Today is also National Learn About Butterflies Day. That, I can get into, even more than pie. These days, I'm spending a good deal of time sharing information about butterflies, specifically, the monarch butterfly. Monarchs are unique among their kind. They do things that no other butterflies do. You know, like travel up to 3000 miles to a place they've never been before – a very specific place – the same place their ancestors have gone for thousands of years. I just returned from visiting three of the monarch sanctuaries in Central Mexico, where these beautiful butterflies go to wait out the winter until it's time for them to make the return trip north. (They're heading north now!) As I stood high on the mountains in the sanctuaries (around 10,000 feet above sea level), I considered this insect and its story. 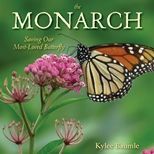 I thought about just what it took for each of those thousands and thousands of monarchs to get to where they were at that very moment. If you don't know about the unique life cycle (including the migration) of the monarch, you're missing one of nature's most fascinating phenomenons. 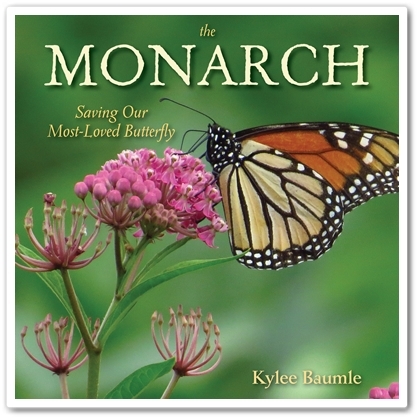 I suggest that you pick up a copy of my book, THE MONARCH: Saving Our Most-Loved Butterfly, to learn about it. At a current price of $12.88 on Amazon, this 160-page hardcover book is a bargain, packed with facts, anecdotal stories, projects, plant and predator information, and resources for learning even more. On this coming Sunday night, March 18, 2018, at midnight EDT, a random winner will be chosen from all the entries. You can enter on all three locations, which will increase your chances of winning, but only three total entries are permitted per person. If you don't want to take your chances on this giveaway, signed copies of THE MONARCH are also available for purchase in my Etsy shop, Folio and Focus Co. 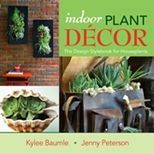 Signed copies of my first book, Indoor Plant Decor: The Design Stylebook For Houseplants, are also available, as well as a unique handmade butterfly bracelet (only one left!). Enter to win now, and then go have a piece of pie. CONGRATULATIONS to Gail for winning the signed copy of my book! And thank you to all who entered here and on Facebook. Would love to win a copy of your book. As a math and numbers person, I love Pi day! As a newbie monarch person, now I love it even more! I would love to read your book! 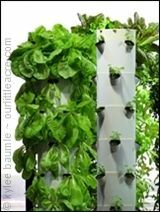 My garden club just had a talk about butterfly gardens for the month of February. We're ready for all kinds to come back to our gardens in the next few weeks. 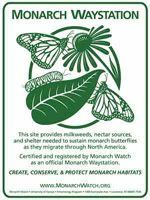 Monarchs have much to teach us and we can help them. Spread the word! Would love to win a copy of your book to share with the kids who visit the butterfly house where I volunteer. Your monarch book would be most welcome in my home. I plant a small garden every year to feed all pollinators and hope to plant more milkweed this year for the monarchs. Thanks for the opportunity! I would love to read your book...so pick me! My niece works for The Xerexes Society, so I've become interested in all pollinators. I always celebrate the monarchs in my garden. Your book looks wonderful! My daughter Jacqueline is protecting immature butterflies toward maturity and then releasing them into warm and sunny weather. Your book IS wonderful, Kylee. I would add another copy to our library if I was the lucky winner. So relevant to monarch butterflies in New Zealand too, which most similar books aren't. I too was at the sanctuaries in Mexico last month! Would love a copy of your book. Nothing better than pi/butterfly/my sister-in-laws bd all on the same day! I love learning about monarchs. I have raised a little over 900 monarchs in the 2 years I've raised them. They are such a beautiful miracle! I started raising Monarchs three years ago. We must all do whatever we can to help save these little miracles of nature. I'd love to win a copy of your book! Loved sharing this experience with you in Mexico. I want to pass on a copy of your book to my daughter, so maybe I’ll win. 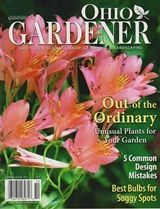 I’ve already purchased and read your wonderful book, and as a matter of fact, will be recommending it to my participants at my butterfly gardening presentation at the library. It seems the location of the monarch sanctuary is now considered dangerous for travel, is that true? In regards to the safety of visiting the sanctuaries in Mexico, no, it's not dangerous. Michoacan is listed by the U.S. as a dangerous state in Mexico to travel, but with specific locations mentioned. The monarch sanctuaries are in the far eastern part of the state, and the dangerous areas are in the western parts. Morelia is safe, and is a beautiful city from which to base a trip to the sanctuaries. That's where we started and ended in 2017. This year, the trip originated in Mexico City, which is in the state of Mexico. With both trips, at no time did we ever feel as if we were in danger, not even a little bit. The local people know that their livelihood very much depends on tourist visits to the sanctuaries and they have improved the infrastructure and the buildings in the areas of the sanctuaries. At this point, I would not hesitate to recommend visiting the sanctuaries.